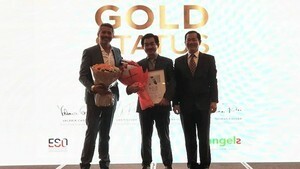 Controlling the quality and cost of drugs and the infrequent supervision of regulation breaching pharmacies were on the agenda, at a conference between the Ho Chi Minh City People’s Council and the city Department of Health on May 25. Deputy Director of the HCMC Department of Health (DoH), Pham Khanh Phong Lan, insisted on eliminating the recent prices hikes for medication, which she said were unreasonable, the DoH only controls prices in the wholesale market. Meanwhile, retail prices have soared immoderately. The representative of DoH confessed the drug market is out of the control, as the city has over 4,000 pharmacies. Nguyen Van Minh from the city People’s Council told the meeting that the DoH has not prevented unscrupulous pharmaceutical companies and traders from engaging in indirect trade several times before medications become available patients. The number of pharmacies has mushroomed, although regulations state that pharmacies must be 500m apart from one another. The conflagration of pharmacies has allowed fake and low quality medications penetrate the drug market rampantly. Mr. Minh argued it is unfair that patients with health insurance cards are told to buy special drugs, when the cost for medication takes up 50% insurance expenditures. Insurance companies blamed for doctors for writing the prescriptions for special drugs, not listed in hospital pharmacies. Under the regulation of the Ministry of Health, insurance companies do not reimburse for special drugs and registered hospitals are not allowed to offer them to insured patients. 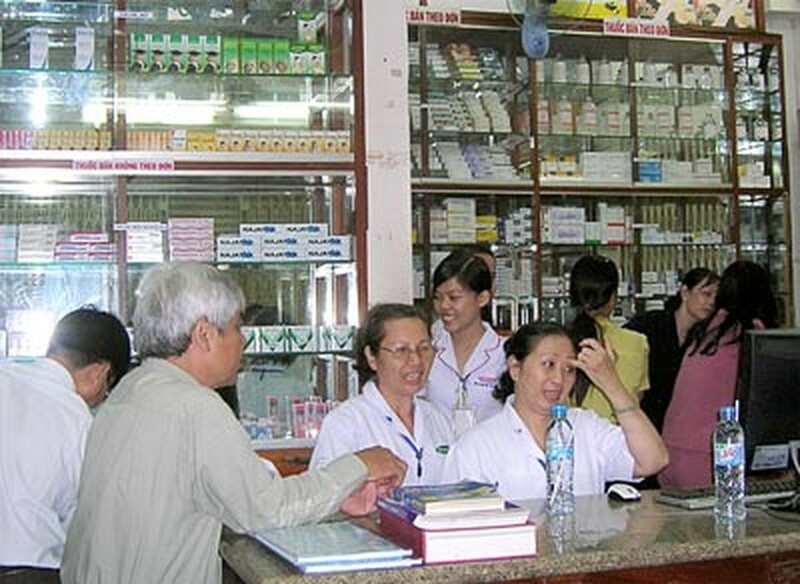 Nguyen Minh Hung, DoH’s inspection chief, blamed a shortage of skilled inspectors and the People’s Council deputies raised concerns over the infrequent supervision of pharmacies found to have violated the law. Many drug shops have breached regulations repeatedly. Tran Thi Ngoc Anh, head of the delegation of People’s Council, ordered the Department of Health to develop pharmacy chains that import directly and would sell medication to patients without the involvement of intermediary companies as well as strengthen the supervision and enforcement of penalties for violating companies.